Welcome to Lafonn. Luxury Within Reach. 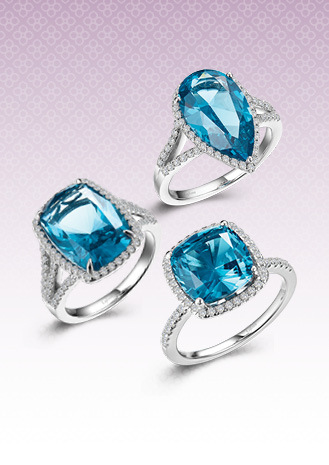 Exquisite Jewelry from $100. Pave glam at its best. This radiant pave band is set with Lafonn's signature Lassaire simulated diamonds in sterling silver bonded with platinum. Please log in as a dealer or contact Lafonn/Territory Manager for additional information. We are committed to providing every woman an opportunity to own a flawless piece of exquisitely designed jewelry at a price that is within reach.